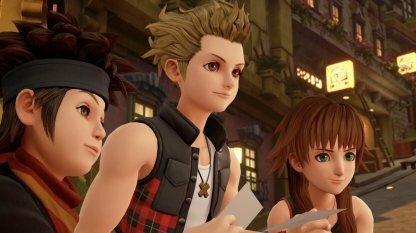 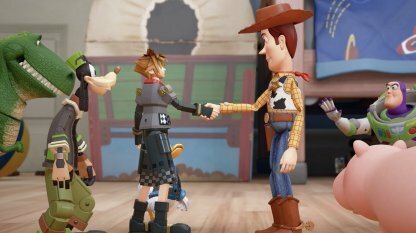 Find all Kingdom Hearts 3 (KH3) story guides & world walkthroughs in this comprehensive list. 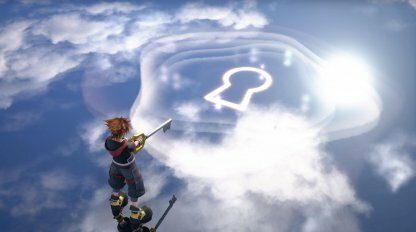 Includes Kingdom Hearts 3 gameplay tips, battle info, and more! 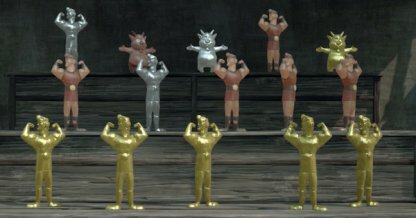 Check Out All Worlds List Here! 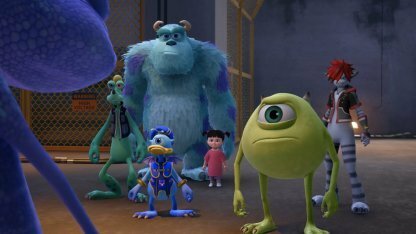 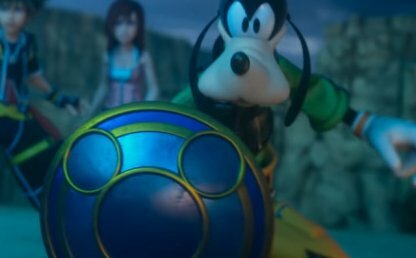 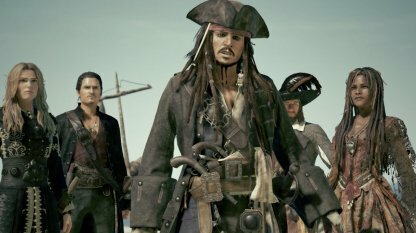 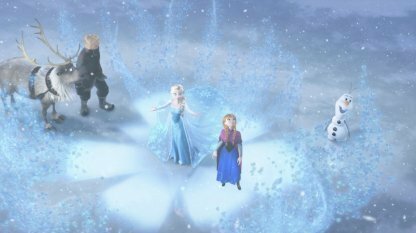 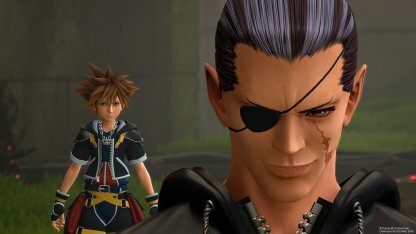 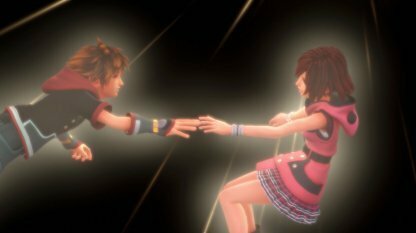 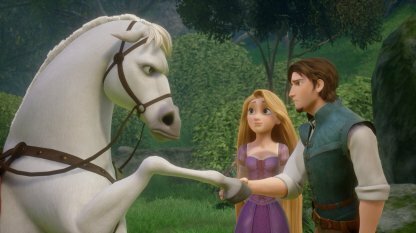 WARNING: This article will contain spoilers of the KH3 plot! 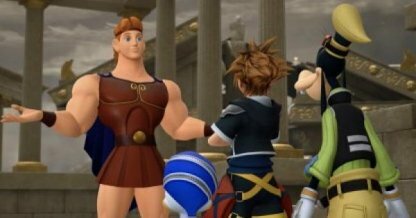 In the Tutorial section of Kingdom Hearts 3, you'll be presented 2 questions. 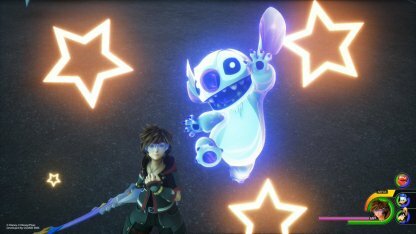 One will dictate Sora's initial stats and the other which abilities will Sora excel in. 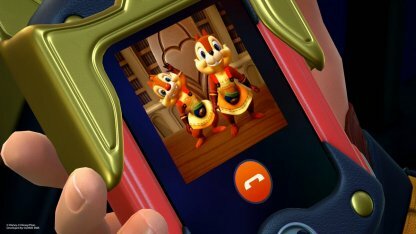 After completing all the worlds and returning to the Gummi Ship, Sora receives an emergency message from Chip & Dale. 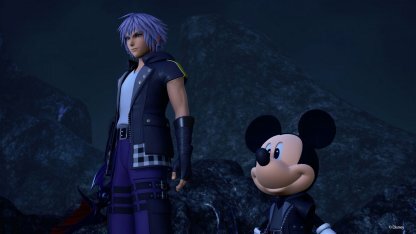 Riku & King Mickey have found the gate to the Dark World! 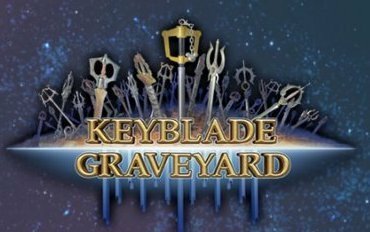 Check Out Keyblade Graveyard Walkthrough! 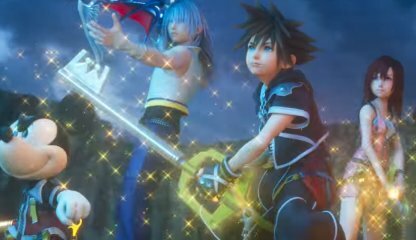 At the Keyblade Graveyard, the sides of light & darkness finally clash together. 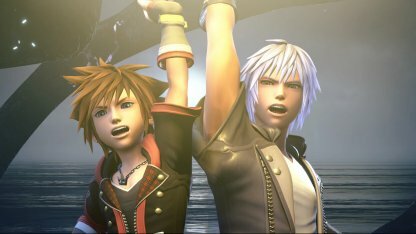 In an epic battle, Sora & his friends struggle under defeat from the forces of darkness. 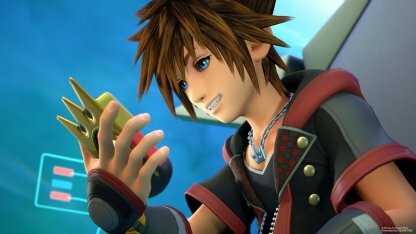 After beating the game, players can go back to different worlds and complete their treasure chest list! 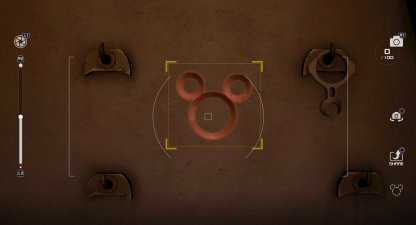 You can also scour the worlds for Hidden Mickeys, mini-games, and more! 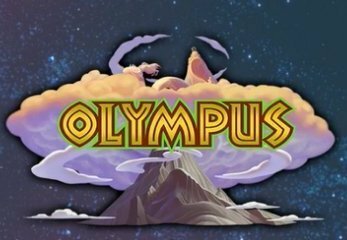 The game will first require you to finish the tutorial on Olympus. 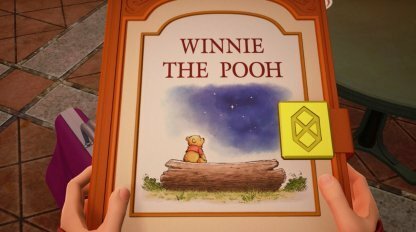 Then you'll immediately proceed to Twilight Town. 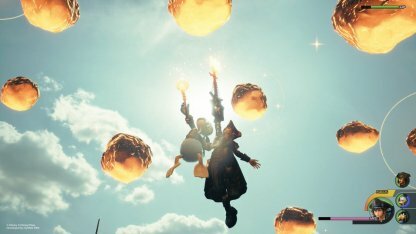 You won't be able to travel to other worlds just yet. 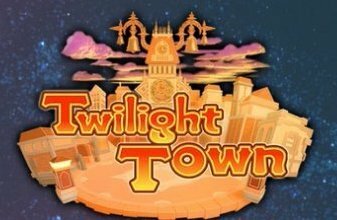 Once you complete Twilight Town, you'll be able to visit several worlds at once. 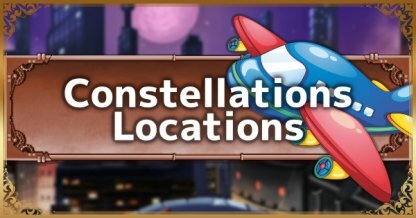 Check their recommended level before heading into it as the foes might be stronger than you! 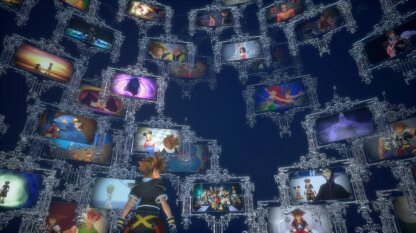 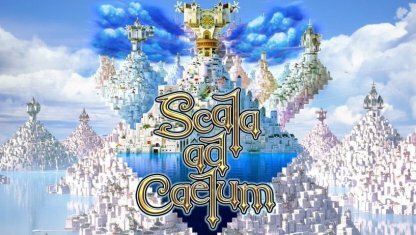 Go to a world that's proportional to Sora's level. 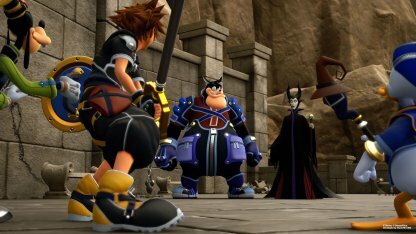 The Heartless & Nobodies will keep getting stronger the further you go into the story, making it harder to win in battles. 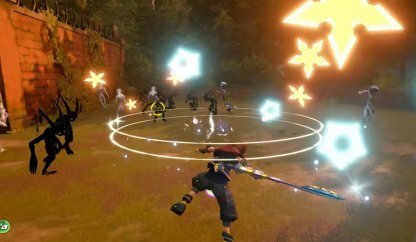 It's best to practice your guard, use your links, and more to help you defeat your foes. 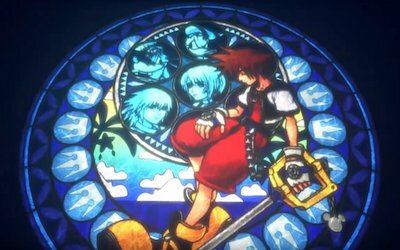 After learning that Xehanort's plan is to use Kingdom Hearts and incite another Keyblade War, Sora's goal is to find the 7 Guardians of Light to fight against the darkness. 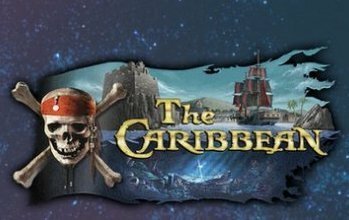 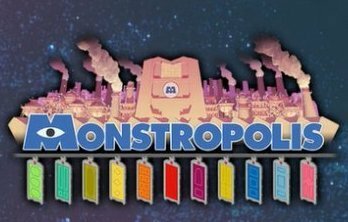 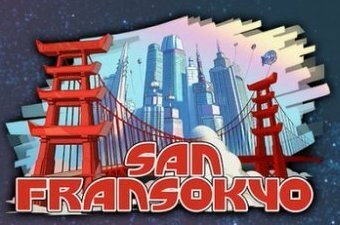 Check Out Story Summary & Synopsis Here! 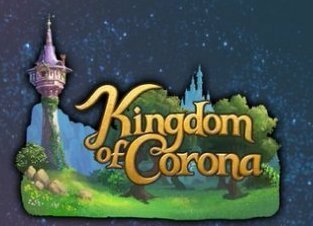 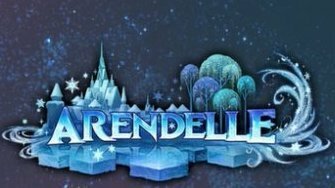 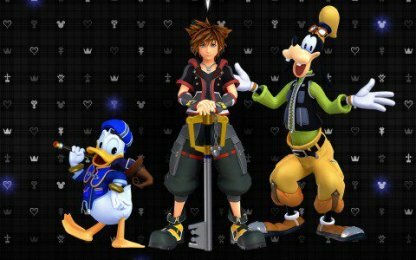 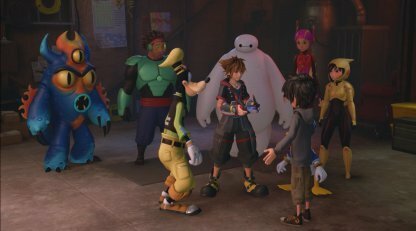 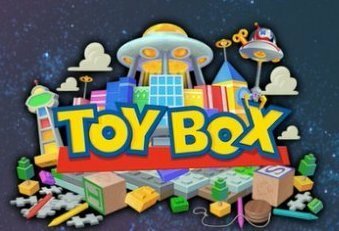 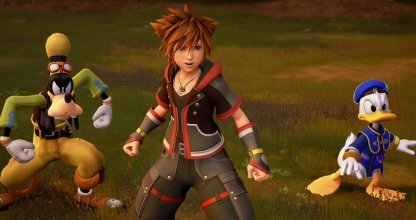 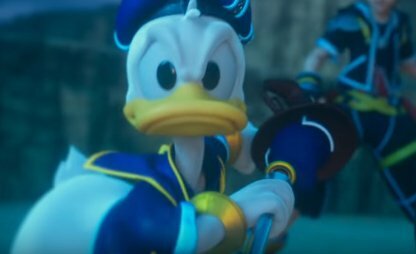 Riku & King Mickey set out to find seasoned Keyblade Masters to help in the fight while Sora, Donald Duck, and Goofy are off to find the keys that has to power to restore hearts.